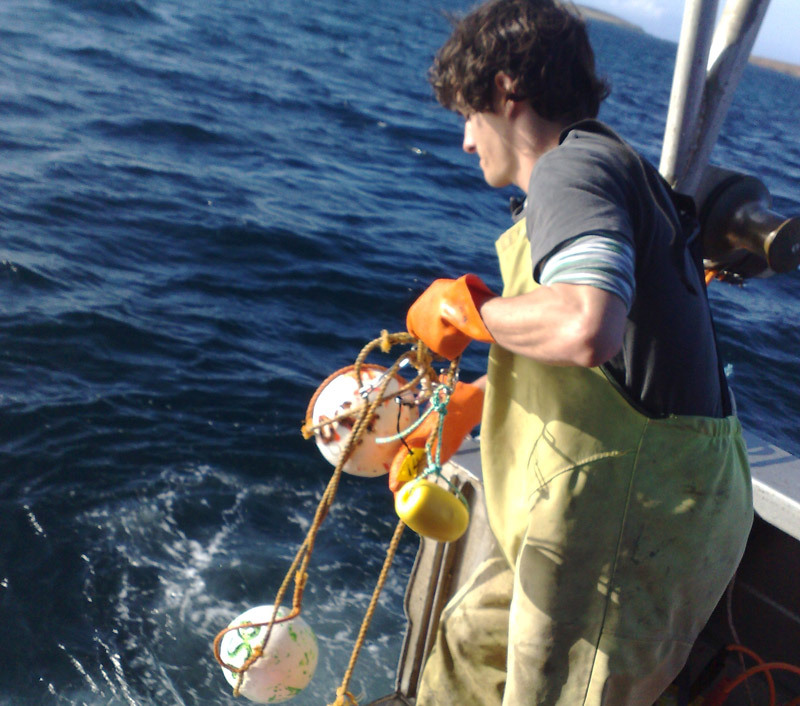 At IMAS, our fisheries research supports the long-term sustainable harvest of wild marine resources both nationally and internationally. Much of our research is directed at the management of coastal and temperate fisheries, especially in Tasmania where we collaborate with the Tasmanian State Government in the Sustainable Marine Research Collaboration Agreement. We put significant emphasis on understanding the optimal balance between resource sustainability and economic productivity. Our research supports key commercial and recreational fisheries in Tasmania, including Abalone, Lobster, Octopus, Scalefish and Scallops, as well as ecosystem and fisheries management. 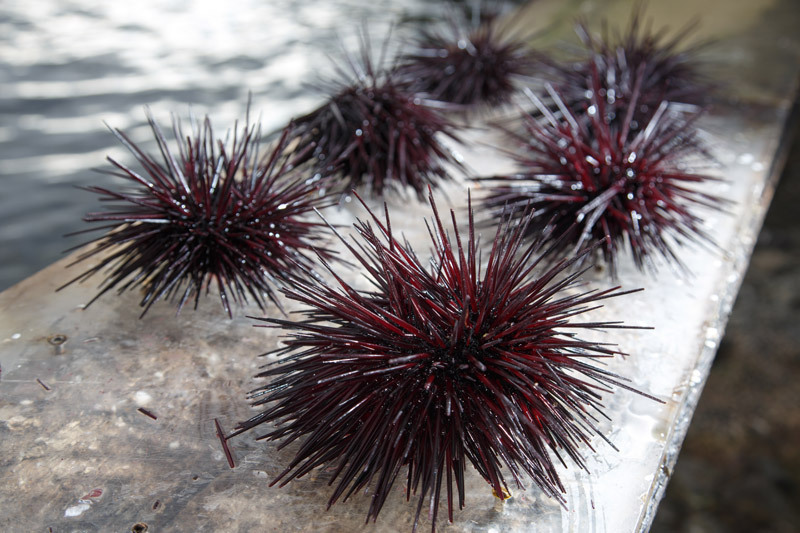 Click here for detailed information about our research into the impact on Tasmania of invasive Long-spined Sea Urchins.